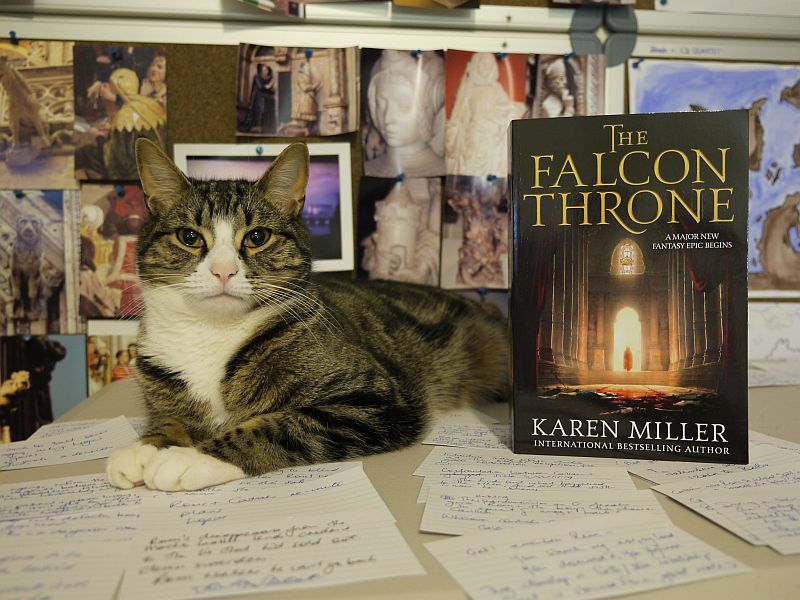 This entry was posted in Photos and tagged Editor Barney, The Falcon Throne by Karen Miller. Bookmark the permalink. Thanks! I am, I promise!